The most effective way to lose weight is Cardio or Weight-Training? Cardio is one of the most basic things you can do to burn calories and you don't need any special weights or have a widespread knowledge on difficult exercises. It is very easy to hop on a treadmill or elliptical, and while steady state cardio is one of the easiest ways to exercise, it also can become very boring. Cardio will train your heart to be shape while at a consistent pace but it doesn't train your heart for the moments of extreme stress. The real disadvantage of cardio is that it produces very little Exercise Post Oxygen Consumption or EPOC for short. This means that you are only burning calories while running but your body does not continue to have that increased metabolism after. Strength training is the number one way to build muscle and for every 3 pounds of muscle you gain, you will burn an additional 120 calories a day without moving a single muscle! In a recent study participants lost the same amount of weight whether they performed cardio or strength training but for the cardio group, six of those shed pounds were lost from muscle. 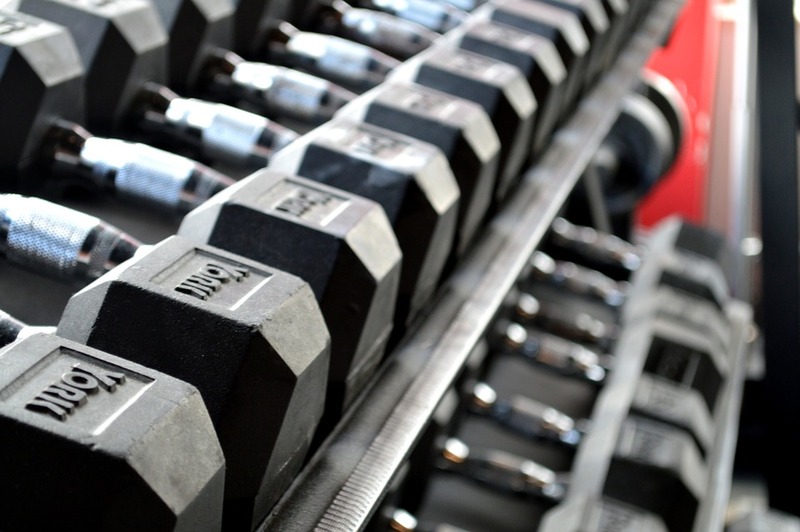 Finally, weight training has been found to increase metabolism for up to 36 hours after training. Therefore, cardio may burn more calories than weight bearing exercises during the training session, but with the overall increase in metabolism from increased muscle mass and a greater amount of EPOC, weight-bearing exercise is your way to go! With that being said, don't just hang up those running shoes! You should also incorporate some sort of cardio into your exercise program as well as strength training.